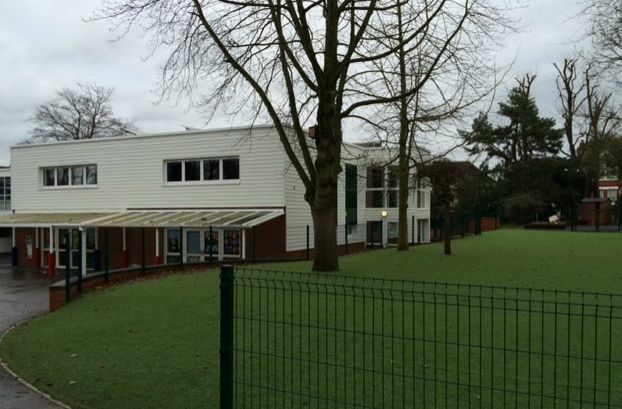 Extraspace Solutions were awarded the project for All Saints C of E Primary School, Carshalton which included the design, supply, delivery, off-loading, erection, installation, connection, testing and commissioning of a new modular extension to the above school. 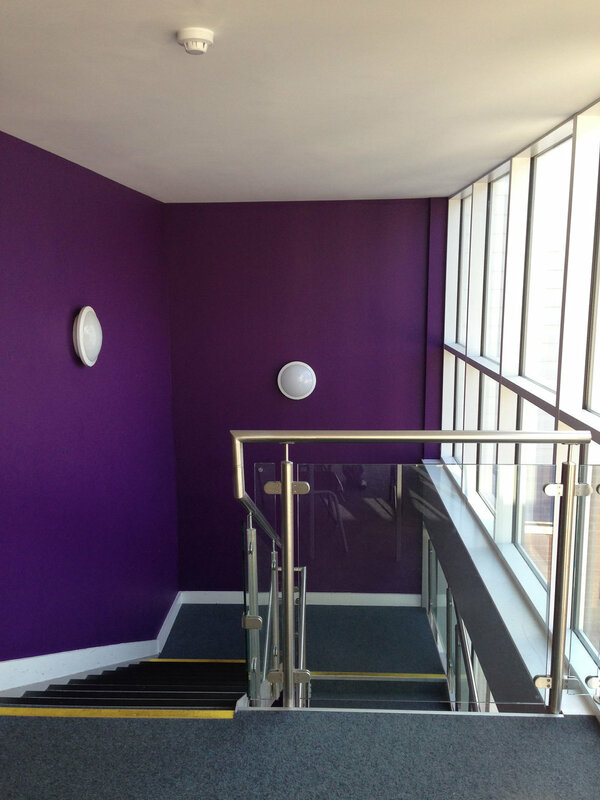 Works also included the internal modification and refurbishment to existing building. The existing school had one form of entry and provided 245 places to primary students plus 26 places to nursery children. 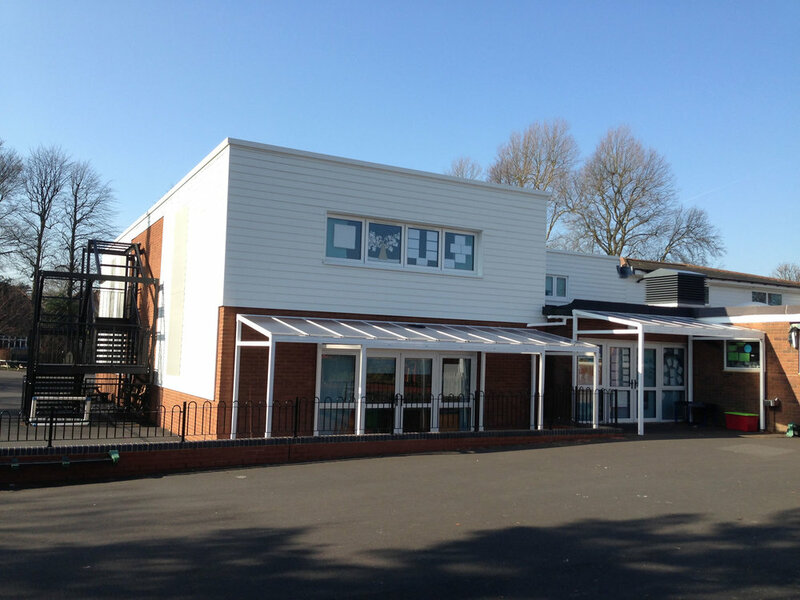 The works allowed the school to expand, creating more available school places and the extension provided a second form of entry to the School. Extraspace Solutions were contracted to complete Phase 1 of the works which required the provision of 4 additional classrooms. Infrastructure, services and ground works were completed within the phase 1 package to facilitate phase 2 works in the future.